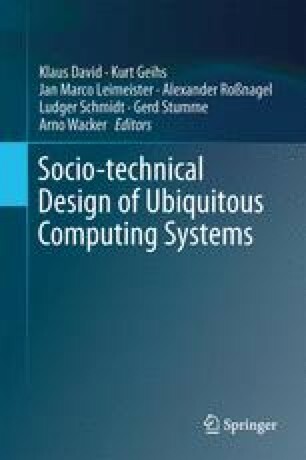 Exploiting social links is an important issue for enhancing ubiquitous knowledge engineering because they are a substitute for a wide range of properties depending on which relation spans the link: in case of human face-to-face contacts, similar locations or potential knowledge transfer for the people in contact can be derived. This information can be used to improve the quality of ubiquitous services as localization or recommendation systems. We capture this information by deploying active RFID setups at a variety of contexts. In this chapter, we focus especially on working groups and conferences and discuss and evaluate the achieved improvements using the gathered data.